The latest quarterly report from Oregon’s Office of Economic Analysis shows that the state economy is thriving – unemployment remains at a historically-low 4%. The report also cites “anecdotal” evidence that with the tight job market, employers are having difficulty finding employees who can pass a drug test, citing the growth of the legal marijuana industries on the left coast. While employers are free to screen for and prohibit marijuana use by their employees, the absence of a reliable test for impairment by marijuana (as opposed to the lingering presence of metabolites indicating prior marijuana use) is causing many employers to move to policies of prohibiting working while impaired by any controlled substance, while opting not to test employees for marijuana use. 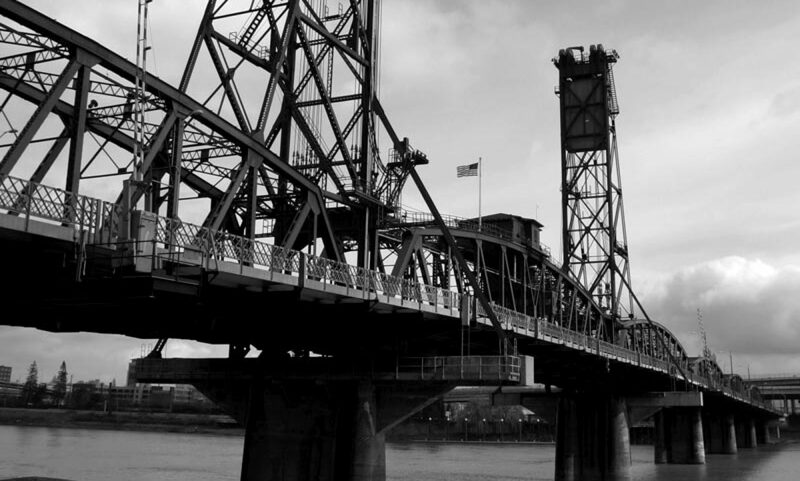 These policies may become even more widespread if Oregon’s economy continues to grow. Klein Munsinger LLC is a law firm in Portland, Oregon specializing in employment law claims in Oregon and Washington, including discrimination and unlawful termination.